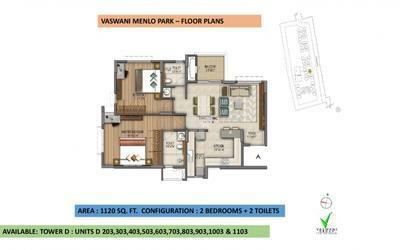 How Far is Vaswani Menlo Park? 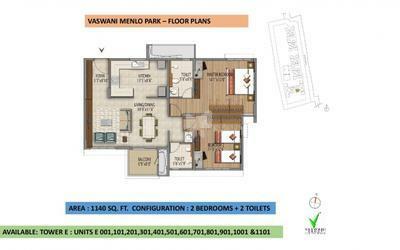 Vaswani Menlo Park a residential project located in Brookfield Junction, Opposite Vibgyor School. It is getting developed in the 6 acres of land area with 336 apartments. There are 2and 3BHK versions of apartments and cover the floor area of 1120-1815 square feet. Amenities club house, swimming pool, jogging track and a lot more. Vaswani has made sure that the sprawling 6 acres of land where the Vaswani Menlo Park Township will be built offers every possible kind of home. 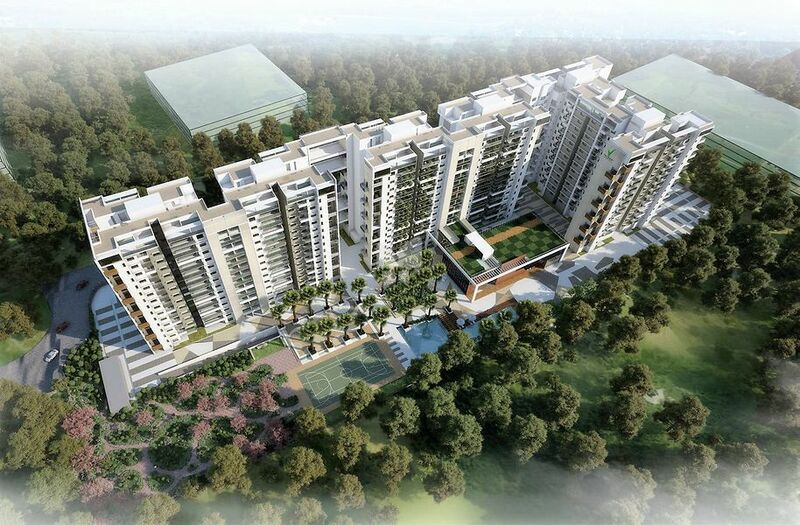 Vaswani Menlo Park is going to be one of the largest integrated township projects in the city of Bangalore. Vaswani is a world class real estate developer with an outstanding record in developing opulent and well planned residential complexes. With Vaswani Menlo Park is trying to outdo its entire previous works. An almost unprecedented 6 acres and tract have been allotted for this project, and Vaswani will be building a series of high rises and luxury villas in the kundalahalli Gate, Varthur Road region. The location has been chosen because it is close to both Sarjapur and Whitefield, and is also a very short distance from the famous Electronic City. The location of the township has also ensured that it is close to top healthcare and educational facilities in the city, and offers easy access to basic amenities from anywhere within the township.